One Italian man said: "My father only drank one glass of wine at meals, a one-liter glass." Italian doctors told that drinking 1½ liters of wine a day could prevent Alzheimer's and Parkinson's disease. The average Italian adult consumes 107 bottles of wine each year, the German only 25 bottles. For 2019 we recommend those two shows, depending on your strategies and target markets. ProWein celebrates its 25th anniversary in 2019. 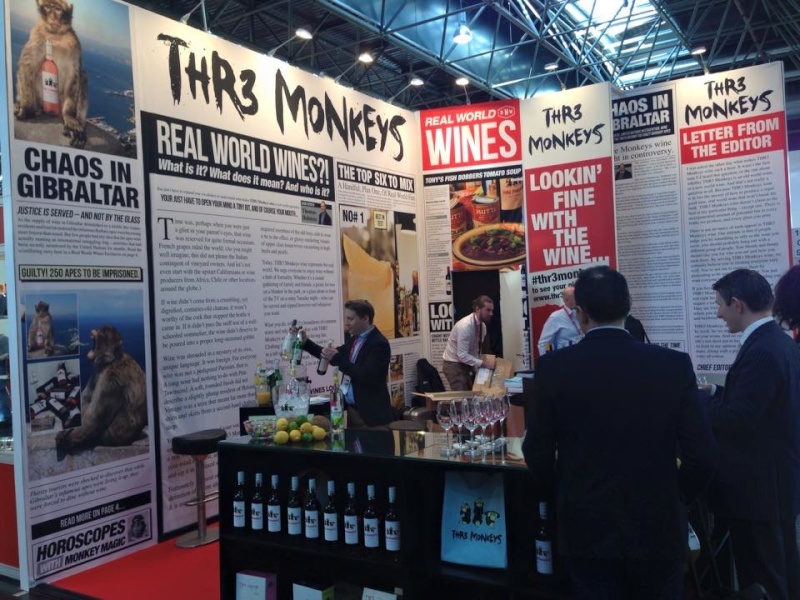 It is the leading international trade fair for the wine and spirits industry. Every year the industry experts meet in Düsseldorf. It is a B2B show, aimed exclusively at trade visitors from the retailers, wholesale and foreign trade, gastronomy, catering, the hotel industry, and the manufacturing sector. It is the leading event in this industry with about 6870 exhibitors from 64 countries and 60000 visitors from 133 countries - this is where the "who's who" of the industry meets. Internationally renowned wineries present their exquisite creations from the most diverse grape varieties. The show categories are wines, sparkling wines, spirits, mineral water, accessories for marketing in retail, IT for retail and gastronomy, trade literature, services, craft beer, craft spirits, cider. Experts will find the entire repertoire of the wine industry, from classics to exotics, from aperitifs to digestives and spirits, regional specialties and products from organic farming. Mundus Vini is offering here, as well as at the BioFach in Nürnberg, an interesting tasting session which will expand the offer of the fair. ENOLIEXPO is a trade show dedicated by definition also to viticulture and winemaking, a segment where Puglia holds a 14% market share. Enoliexpo is coming back for the fourth time to Bari to show the trends in machinery, technologies, and services for the production of oil and wine. is a national fair open to foreign markets, especially in the Mediterranean. 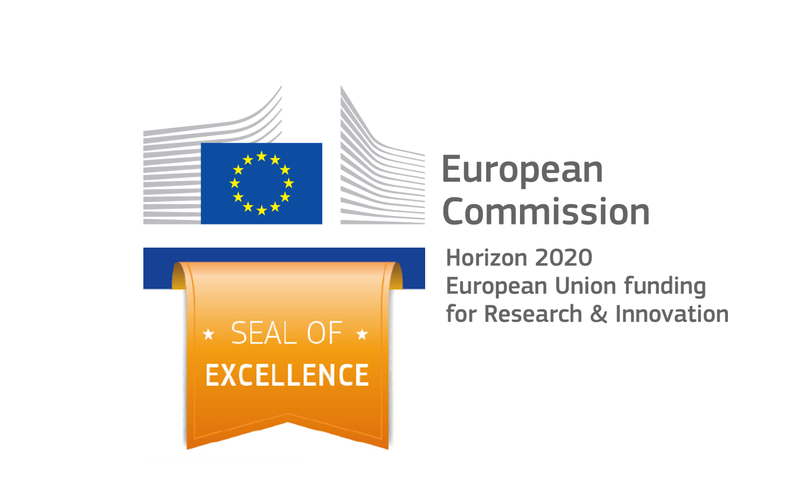 Through partnerships with the Chambers of Commerce of the countries at the Adriatic Sea, the exposure platform increased to bring foreign potential partners to know better the enology technologies and fostering relationships and trade. After three editions in central Italy that have consecrated ENOLIEXPO as a national reference event for olive growing and the oil industry, gathering an increasing number of exhibitors and visitors, the 2019 edition will be held in Bari at the Fiera del Levante to fully take in the region that alone holds almost half of the production of oil in Italy and is adjacent to other regions dedicated to the extra virgin olive oil. The formula of combining a rich exhibition area also with a qualified conference activity, with refresher courses, meetings and seminars was particularly effective in terms of public response, taking into account that the most authoritative national representatives of the conference are speakers at ENOLIEXPO sector, representatives of research institutions and universities, selected by a specific scientific committee.